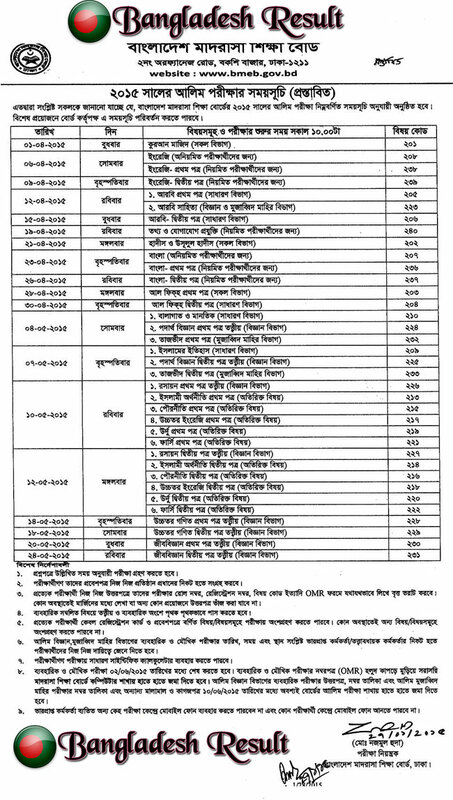 HSC Exam Routine 2015 just got published. 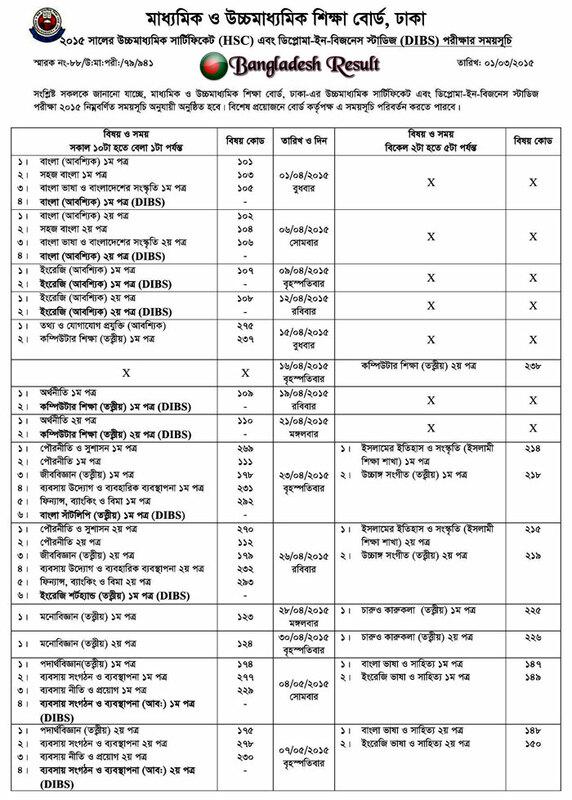 HSC exam 2015 will be started from 1 April, 2015. 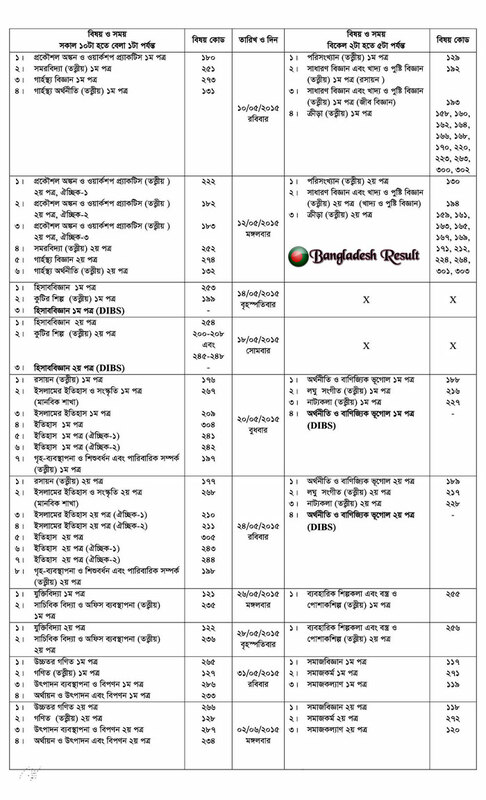 We have published the ideal rough copy of hsc exam routine 2015 of all board Bangladesh. You can see and download the HSC routine from below. 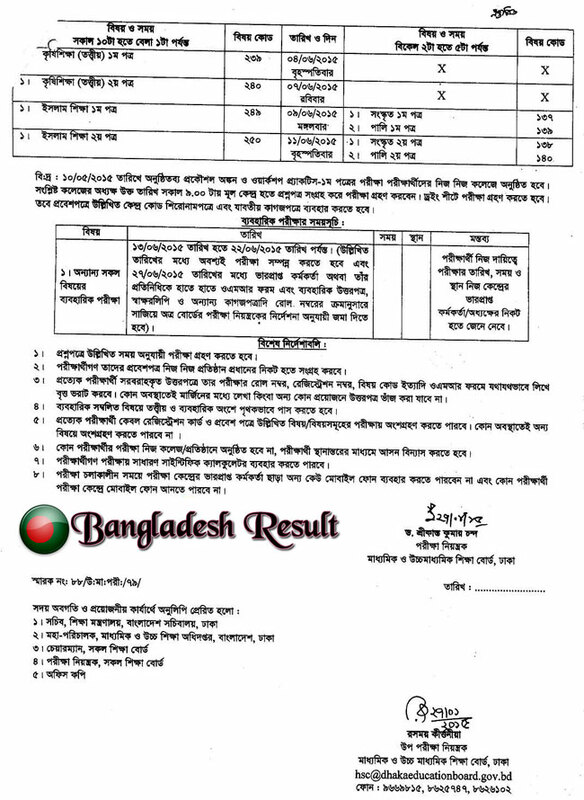 If you want to download the HSC Exam Routine 2015 as PDF format to download it in your PC and print it, you can easily download the PDF hsc routine 2015. 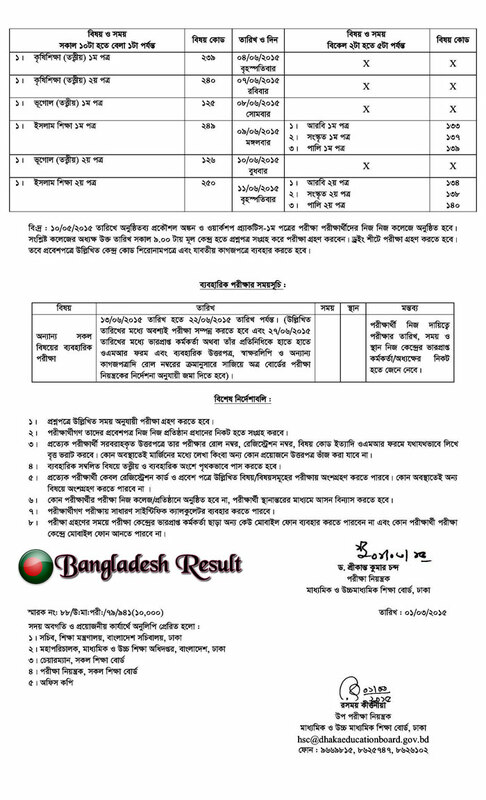 Please click the below download PDF button to get the HSC Routine as PDF copy. Alim Exam Routine for madrasa board will be published here soon. Keep tune with us to get the latest routine before anyone else. Like Our Facebook Fanpage facebook.com/bdresult to get the latest updates of “HSC Routine 2015 and Alim Routine 2015”and get future updates. Hsc 2015 routine er 2nd page koi?? ROUTINE SOB TOKO KOI ? It is a good information .We hope you will bring more good post for us. It is really good work. Tnx for your collection. Now. Please please please please add Korean HSC 2015 Board Question gula.